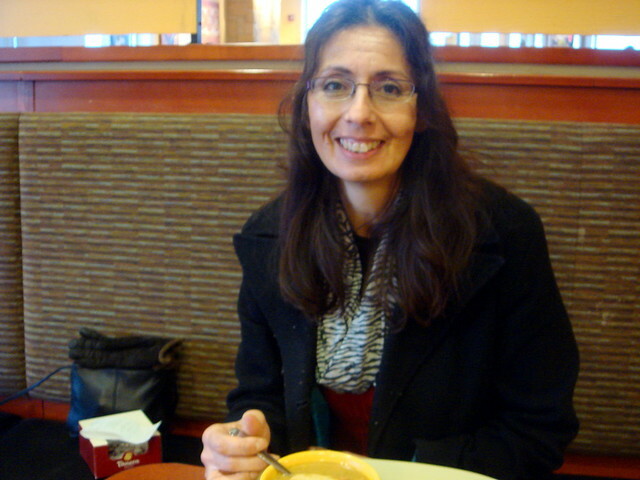 I always get soup at panera as well, even if it's july! I must have a bowl of broccoli cheddar soup in a bread bowl. 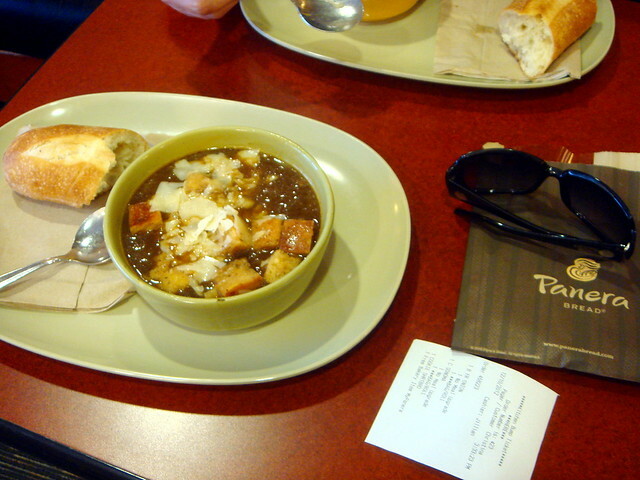 I also love French Onion soup, it's always a good soup. 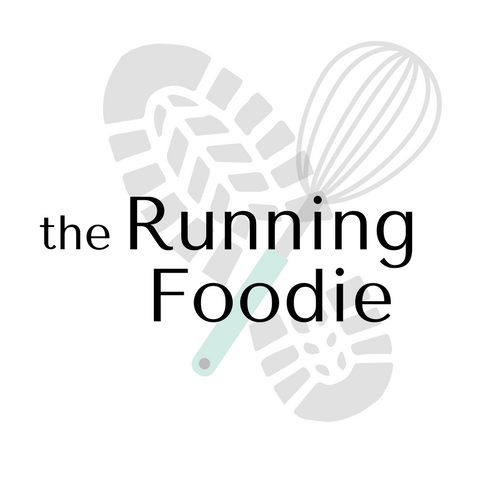 Thanks for sharing your story, I love when food stirs up those memories! it was a great experience to read such kind of great work i really enjoyed this article. That soup looks really good. Wow, what a nice post ! This soup looks yummy. Thanks for sharing nice recipe with us. I will try this at home. I love to learn french food very much. I like french cuisine food very much and i have tried many french recipes which i got from youtube and many other website. I like visiting French restaurants in weekend. something i surely come back and focus on on this blog. 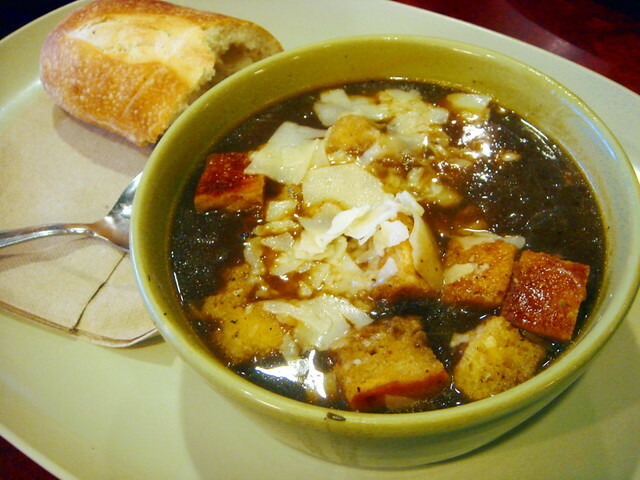 Great informative post of Bread soup is a simple soup, that mainly consists of stale bread. Variations exist in many countries, and it is often eaten during Lent. Bread soups are created as well with brown bread as with white bread.